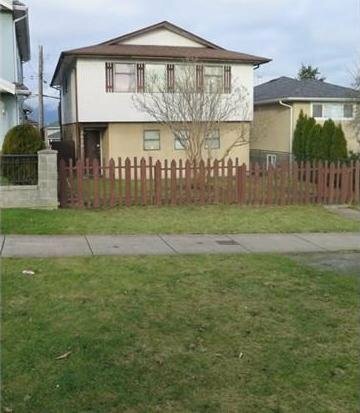 3625 E 29th Av, Vancouver - SOLD | Leigh Freeman - Macdonald Realty Ltd. Location! Location! Location! 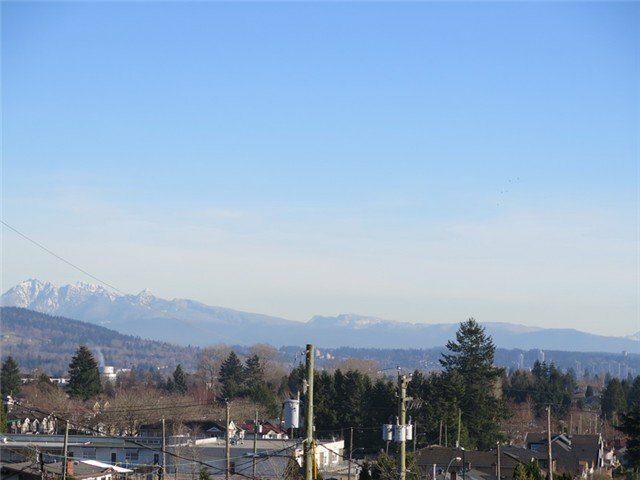 Vancouver Special with stunning views of the City and North Shore Mountains. 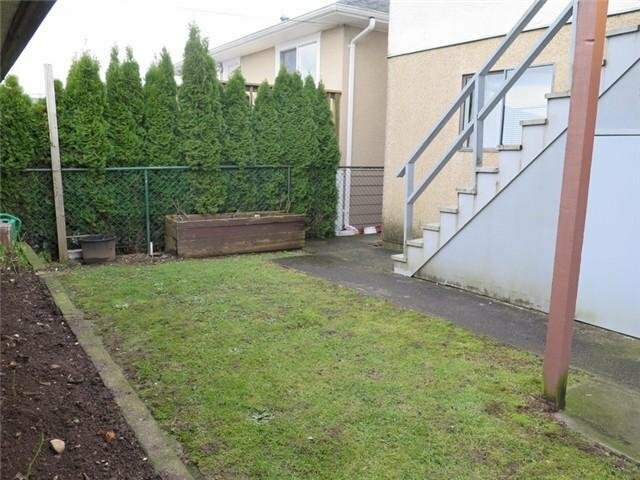 Features 3 bedrooms upstairs and fully finished 2 bedrooms downstairs for mortgage helper. 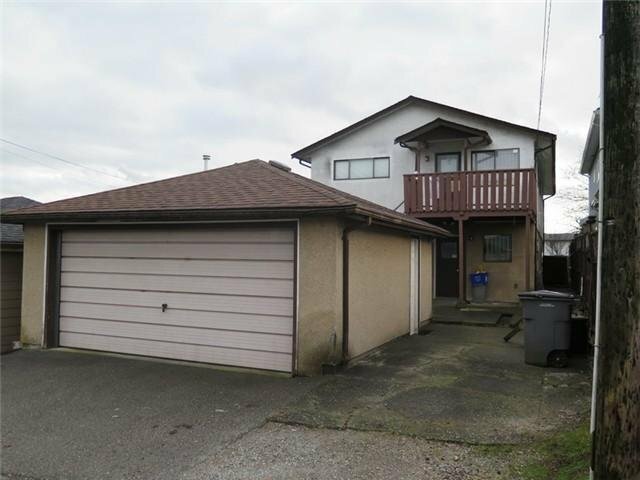 House has been updated with 2 year old roof, high efficiency furnace and hot water tank. 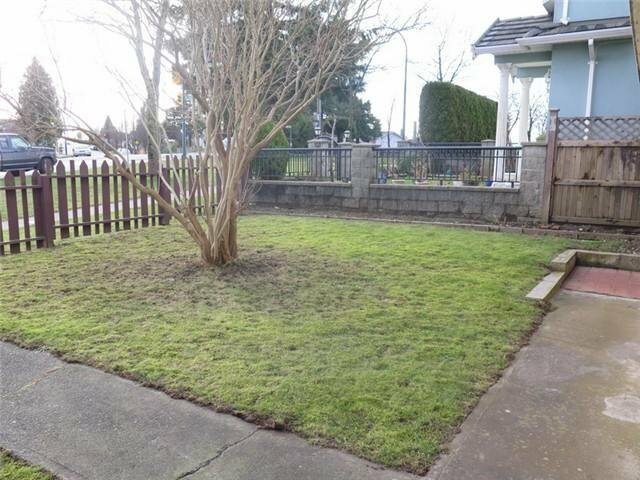 Walking distance to Elementary and High Schools along with public transit. Double enclosed garage with room for a third vehicle. Very central location.